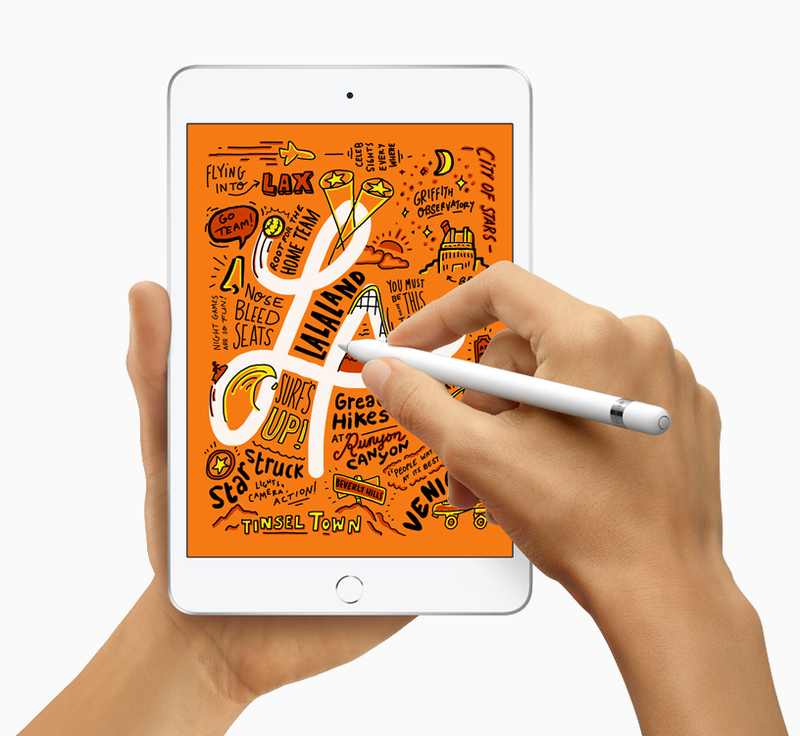 The iStore has revealed local pricing for Apple’s new iPad Air and iPad Mini. 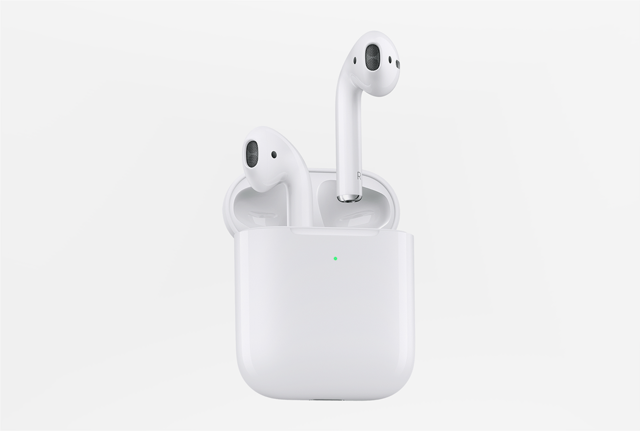 The iStore has also listed Apple’s new AirPods, along with local pricing. The new AirPods include hands-free Siri access, 50% longer talk time, and optional wireless charging. 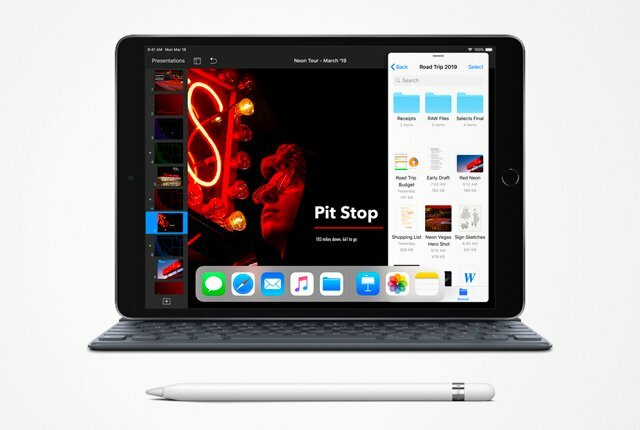 Local pricing for the new iPads is listed below. Local pricing for the new AirPods is listed below.